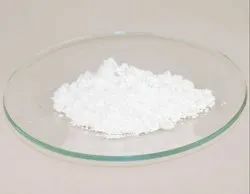 We are a leading Wholesale Trader of dl tartaric acid, formic acid, glacial acetic acid, sebacic acid, 4-amino butyric acid and aag textile acid from Mumbai, India. 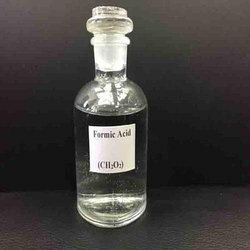 Formic Acid is extensively used as coagulant for obtaining rubber from latex. 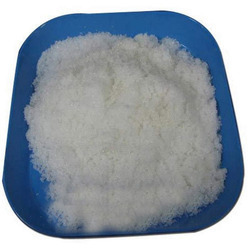 An auxiliary for delining and pickling of fur fixing of dyes-in-leather industry and in processing of textile industry, it is also used as an intermediate in manufacturing of basic drugs, plant protection agents, pesticides, vulcanization accelerators, antioxidants and cleaning agents. Formic Acid also finds its use in preservation of silage and grams. 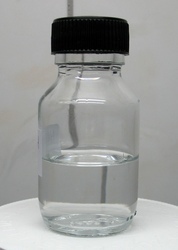 It is also used in electroplating and can be used as a solvent as well. 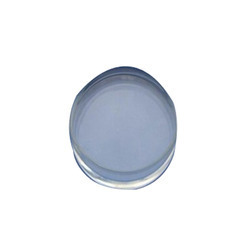 We offer a wide range of Glacial acetic acid that are mainly vinyl acetate monomer (VAM). Water - 00.15° a max. Acetates viz. Methyl Acetate, Ethyl Acetate, etc. 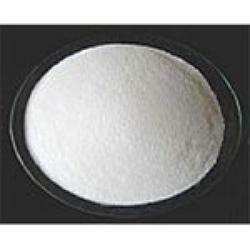 We are one of the leading processors and suppliers of 4-Amino Butyric Acid. 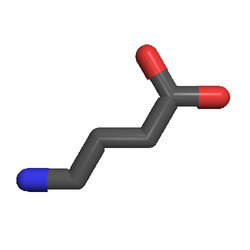 This is a fatty acid available in lipid form. Butyric acid has a molecular mass of 88.11 g mol−1 and melting point −7.9 °C, 265 K, 18 °F. 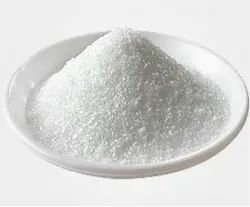 The uses of Amino Butyric Acid are used in the preparation of various butyrate esters, methyl butyrate, animal feed supplement, food and perfume additives. Due to its powerful odour, it has been used as a fishing bait additive, and nausea inducing repellent. AAG Textile Acid is a high performance eco-friendly acid for multipurpose application in textile wet processing. 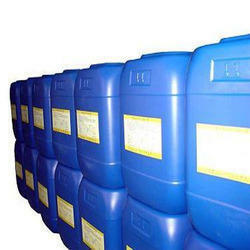 Retains its efficacy even at elevated temperatures during dyeing of polyester. 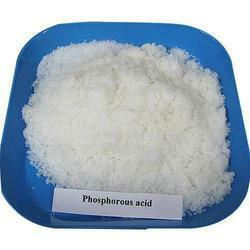 We offer colorless and odorless phosphoric acid that is soluble in water. It has very low arsenic content. 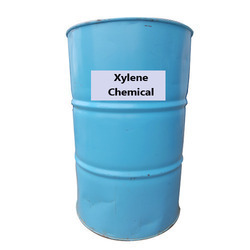 Uses of benzene Ortho-xylene is used mostly to produce phthalic anhydride, an important intermediate that leads principally to various coatings and plastics. The least valued of the isomers is meta-xylene, but it has uses in the manufacture of coatings and plastics. 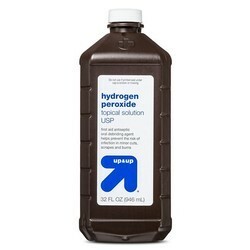 Looking for Industrial Acids ?